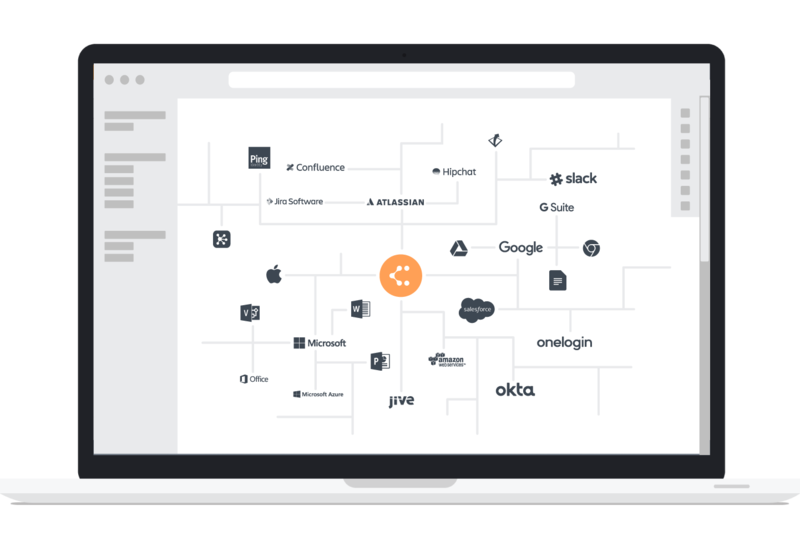 Our affiliates are proud to promote Lucidchart because it is the world's #1 diagramming software and a leader in the cloud productivity space. 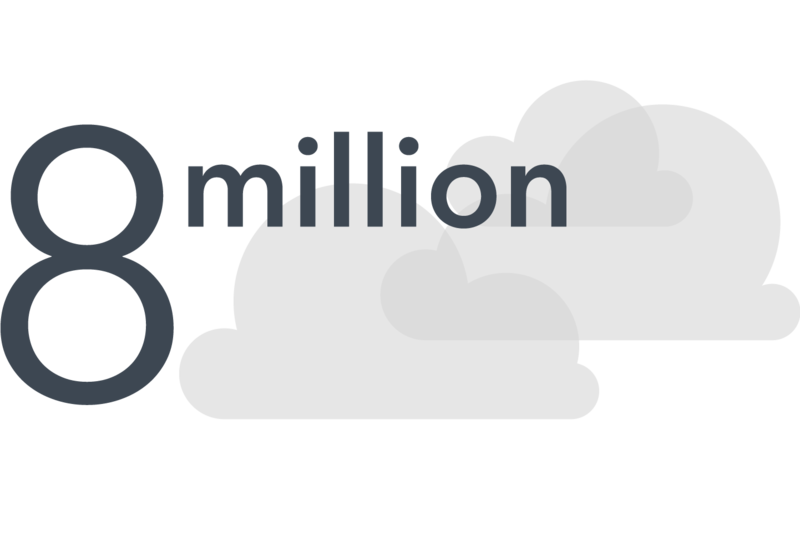 Don't just take our word for it—our 8 million users love us, and we've earned top honors from publications like PCMag. 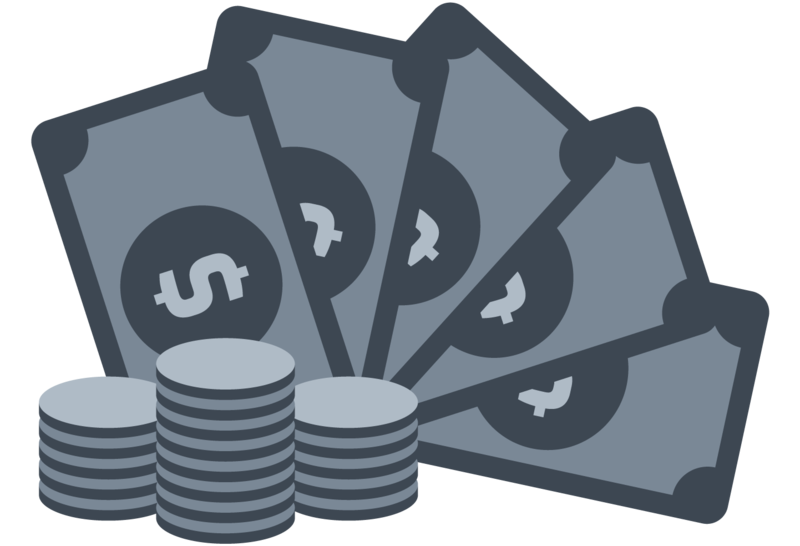 Lucidchart offers affiliates a lucrative CPA payout for referring new customers, ranging from $20 to $300 depending on which size account the customer selects. Not long ago (less than 10 years), Lucidchart was nothing more than an idea. We turned that idea into the industry-leading product it is today through web technology and internet marketing. We are extremely passionate about growing our business through the web, and we love nothing more than helping our affiliates do the same. 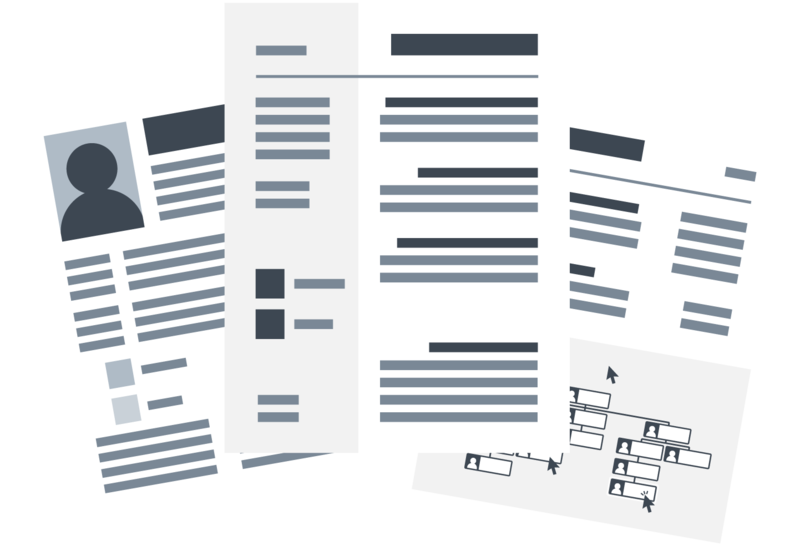 Want to learn more about Lucidchart? Watch the video for a quick overview. Ready to join the Lucidchart Affiliate Program? Start growing your business by partnering with Lucidchart.